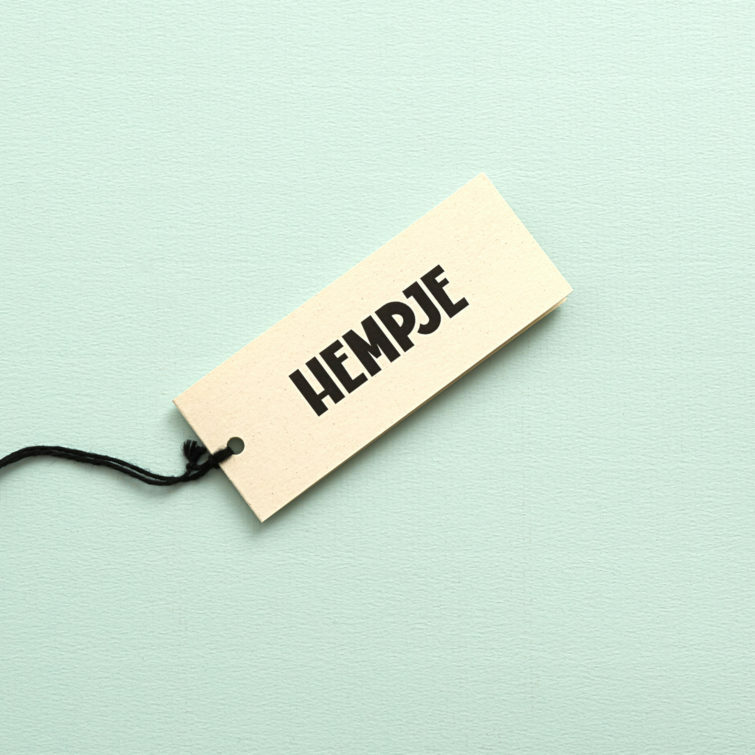 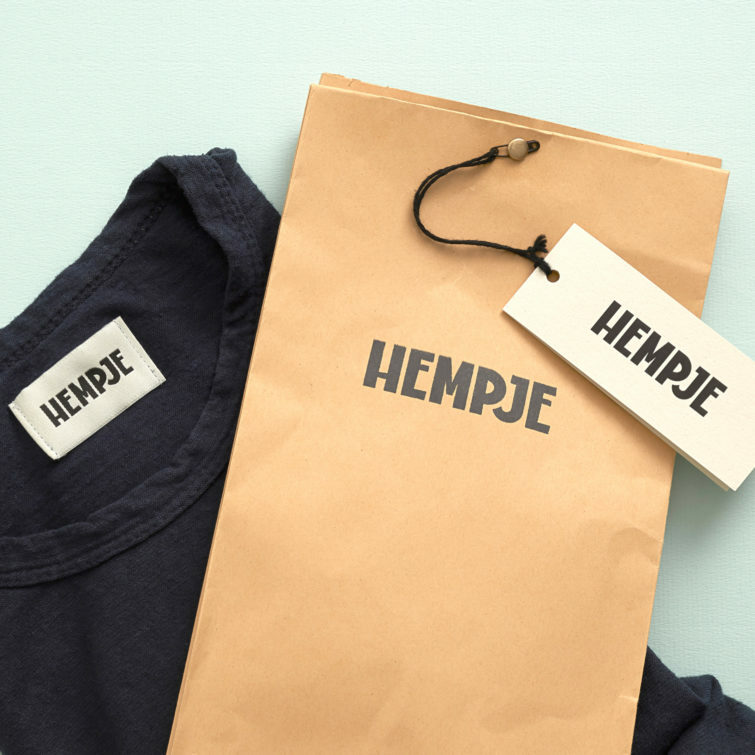 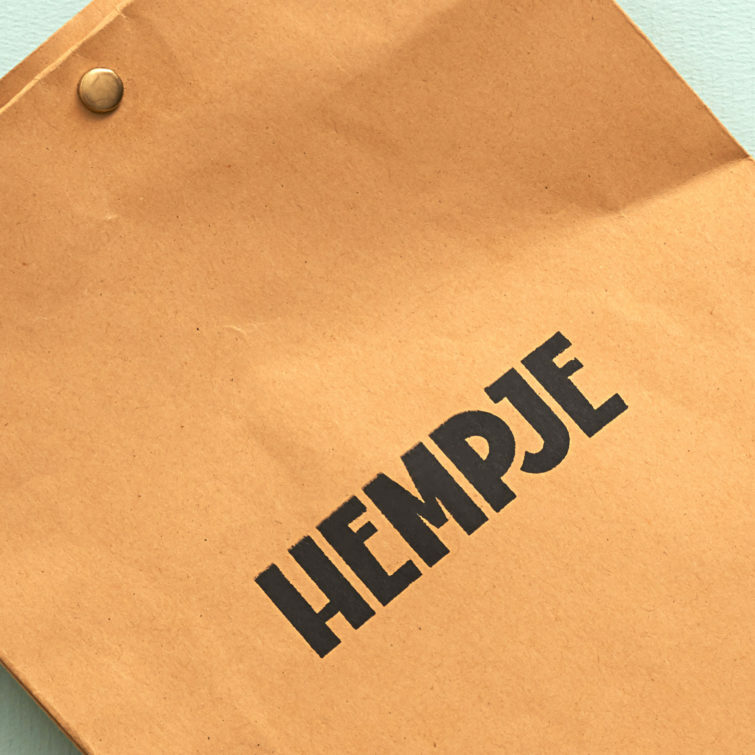 Client: Hempje. 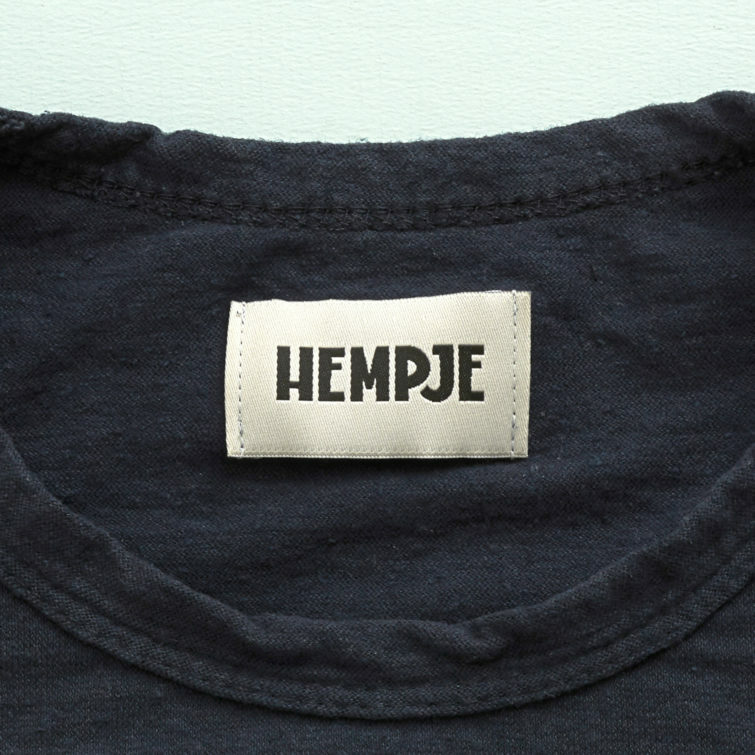 Clothing brand. 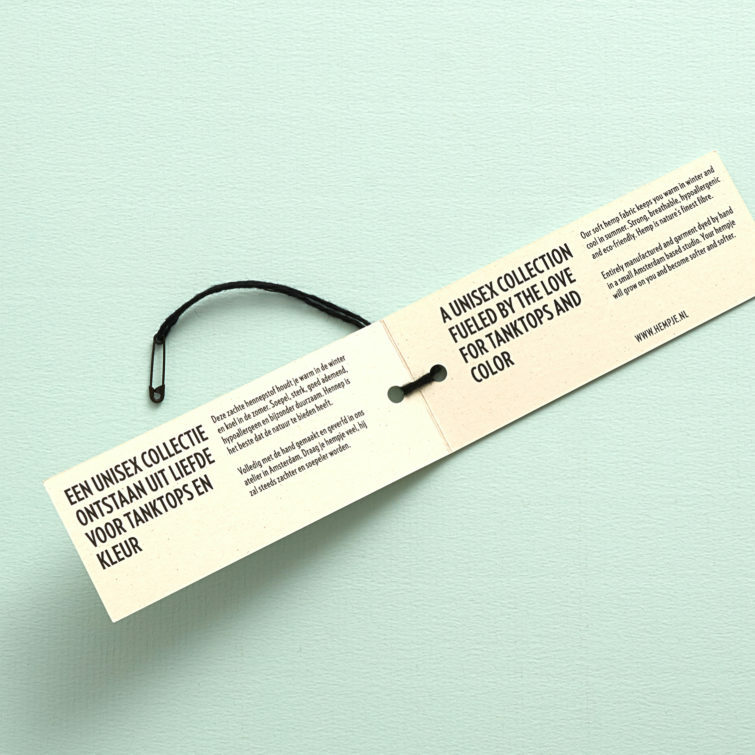 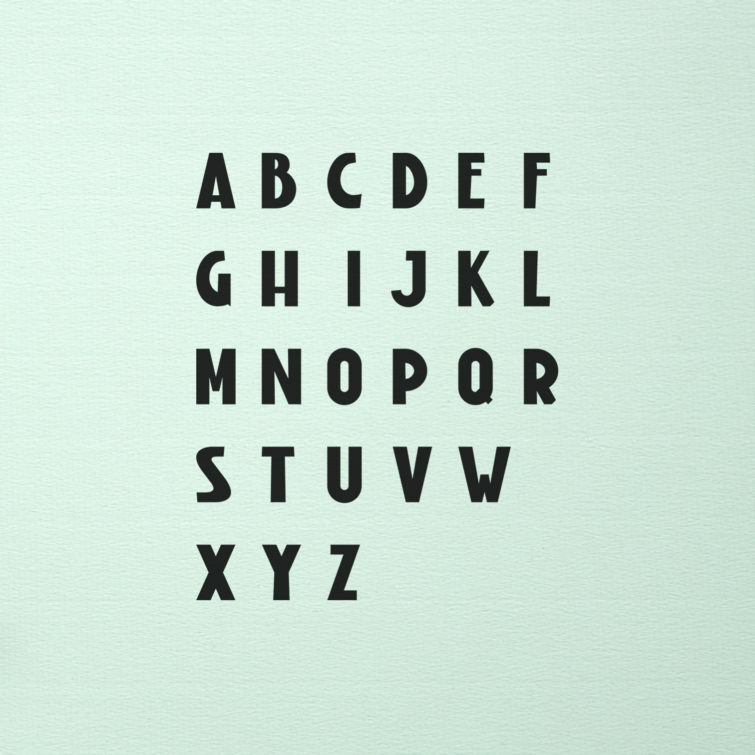 Items: visual identity, price tag.